Phantom Pregnancy in Dogs: How to Spot The Signs + Animal Welfare: A Lesson From India + The Problem With Modern Dog Breeding: Why Is My Puppy Blind? 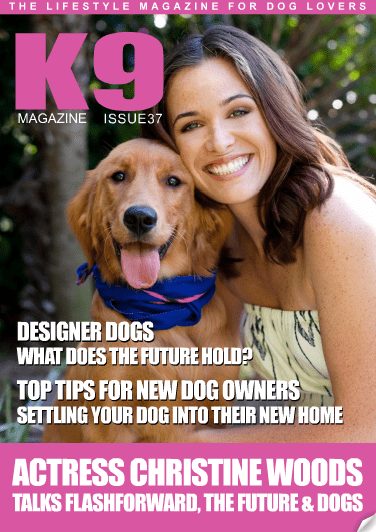 + Designer Dogs: The Future for Canine Cloning + How to Choose a Puppy + Dogs And Their Role in Human Health Advances + Positive Dog Training: Is 'No' The Most Misused Word in the Dog Owner's Vocabulary? & Lots, Lots More Inside!